We offer a variety of enrichment classes like yoga, music, baby sign language, literacy, science, gym and much more. Each semesters offers different classes, running on a 15 week semester. Classes are 45 minutes long and are offered once a week. A safe, quiet and comfortable learning environment is the perfect place to give your child a little extra help with school work. Each child will be supervised and helped by an experienced teacher who will make sure to send your child home with the necessary work understood, finished and organized. Don't have homework? Then come get some literacy tutoring! In Signing and Singing together, children and grownups can come together to learn a new way to communicate! Ages 7 months all the way to 2 years old will learn baby sign language through singing. Come join us and learn a whole new vocabulary with your little one! Come enjoy music from around the world! Little musicians will love to jam with Miss Yaniza during Melody Time! 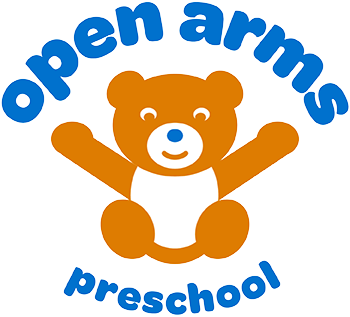 In this 45 minute adult-participation class, your little one will strengthen their fine motor skills, cognitive development, and gross motor skills through music and movement. They will explore different types of rhythm instruments that are age appropriate for curious little rock-stars. Live guitar is featured in every class along with original music and familiar kids songs. Clock’s ticking - it’s Melody Time!